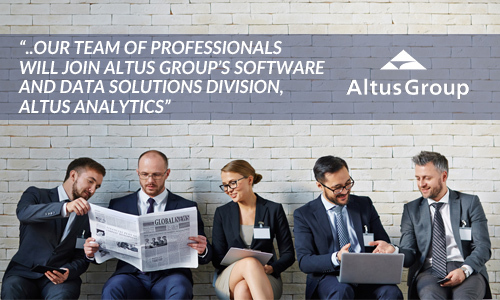 EstateMaster is now part of Altus Group, a leading provider of independent advisory services, software and data solutions. An integrated solution for your entire property development life-cycle. Conduct feasibilities, manage live projects, and generate detailed reporting - from concept through to completion. Calculate the key performance indicators for your development appraisals and feasibility studies. Test various scenarios, funding structures and JV deals to get the best financial outcome for your project. 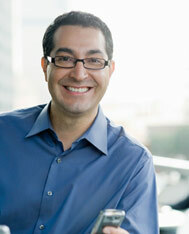 Track your project’s performance with certainty. Update forecasts with actuals and compare current forecasts against original or revised budgets at any time – from concept through to completion. Produce professional valuation reports and investment appraisals based on industry-standard DCF and Capitalisation valuation methodologies - ideal for commercial, industrial and retail properties. 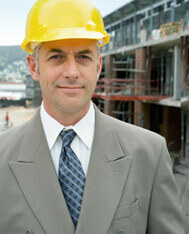 Get a corporate level view of your entire property development, valuation and investment portfolio. Accurately forecast consolidated cash flows and provide insightful business intelligence. Get the most out of EstateMaster; see how you can model a variety of different scenarios across our Property Development Software Suite with our new Sample File Library. 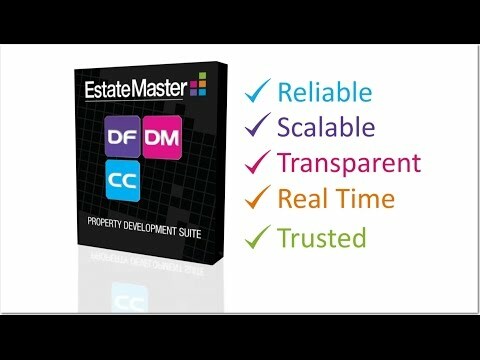 EstateMaster has more than 20,000 users. TA Global had been using Excel as their preferred system to implement their feasibility studies and portfolio management. TA Global decided to conduct an extensive search for a Property Development solution that would address their needs. Although our products are very easy to learn and use, our training courses are designed to ensure participants have the understanding to utilise the software to its full potential. We provide Scheduled Classroom, Corporate and Web-based Training Courses aimed at advancing participant's operational and technical capabilities with the ARGUS EstateMaster product suite. To assist with the efficient operation of the ARGUS EstateMaster software, our expert Help Desk is available to end-users with a current Annual Software Maintenance contract via phone, email or remote desktop. There are also online resources such as manuals, videos, articles and case studies.